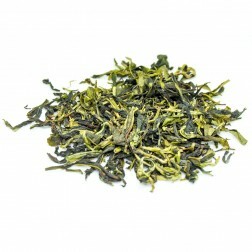 Guangdong is one of the main Oolong tea production areas in China. 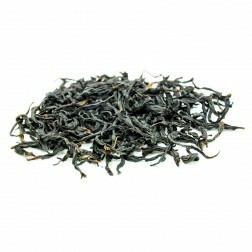 Cantonese love tea, and morning tea is a daily routine. 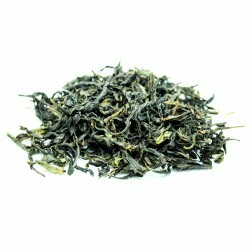 The Oolong production area in east Guangdong cultivates various types of tea trees, among which Feng Huang Shui Xian(Phoenix Daffodil/Water Faery) in Chaozhou is the best. 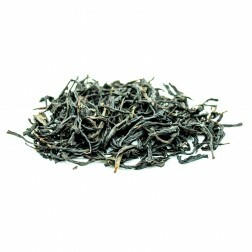 Shi Gu Ping Oolong Tea and Ling Tou Single Bush are also unique. 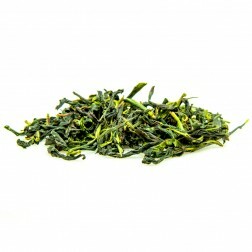 Feng Huang Shui Xian(Phoenix Daffodil/Water Faery), also called Guangdong Shui Xian(Daffodil) or Rao Ping Shui Xian(Daffodil), is a premium Oolong tea. 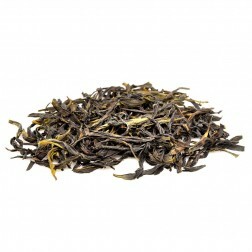 It is cultivated in the Fenghuang(Phoenix) Mountain of Chao An County, Guangdong Province. 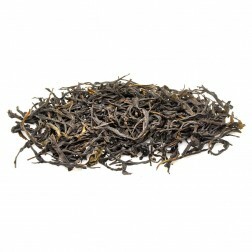 The tea trees grow above the altitude of 1,000 meters. 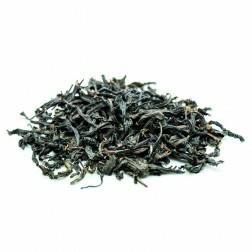 The picking of tea leaves strictly follows the three “Don'ts”: don't pick in strong sunlight, don't pick early in the morning and don't pick in the rain. 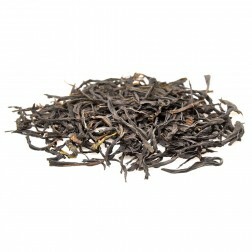 Tea leaves are usually picked at 2 p.m., followed by immediate sun-drying and are processed overnight. 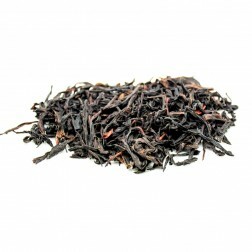 As the most expensive breed among Phoenix Daffodil teas, Phoenix Single Bush is popular domestically as well as overseas. The unique elegant, flowery fragrance and charm lie in the breed itself and its special processing techniques. Phoenix Single Bush grows in Fenghuang(Phoenix) Mountain, in east Guangdong, where many breeds with different fragrance types exist. Picked and processed bush by bush according to different fragrances. 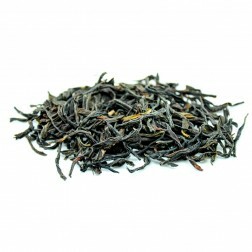 It has the combined fragrance of flowers and fruits, with a mild but rich taste. 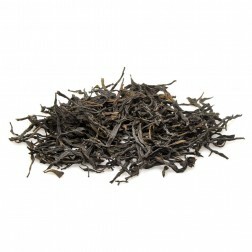 The grayish-brown leaves are thick and straight, producing bright orange tea liquid.